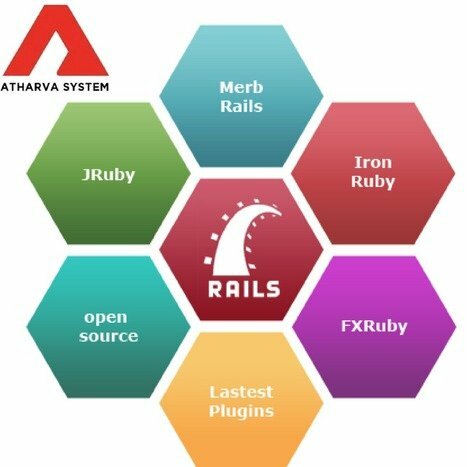 Are you looking for Ruby on Rails Development Company? Atharva System is one of the Best RoR Development Company offers quality ROR web application development services and flexible hiring of dedicated RoR developers that can provide flexible solutions for our clients’ requirements. Our developers use the latest technologies in RoR.